Every horse deserves a second chance. 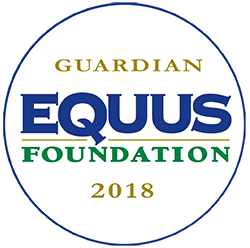 Sometimes equine come to us with with very little to no training at all and this makes it very difficult for us to find the right homes for them. To help them increase their chances of adoption, we provide a Second Chance.  In the Second Chance program, Horse Haven partners with local horse trainers (both professional and amateur) to place equine needing work on their ground manners, loading, haltering, and more. If the trainer can make significant improvement in 30-90 days, they may adopt the animal with no adoption fee. If you are interested in applying for our Second Chance program, please fill out the application. 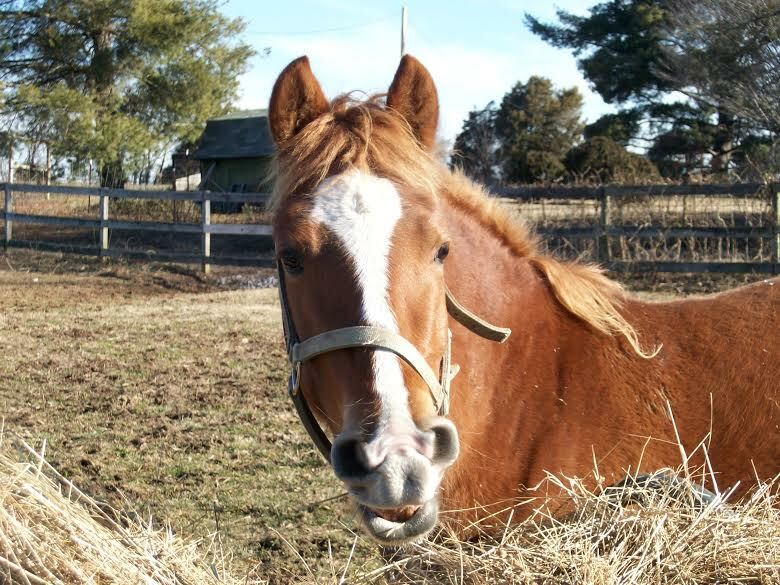 Equine that qualify for the Second Chance program will be marked on our adoption page.